Due to the fact that Disney owns ABC and Marvel, the late night talk show Jimmy Kimmel Live has become the place to premiere new trailers for the newest Marvel movies. 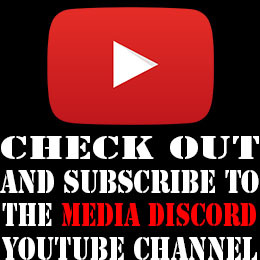 The trailer usually comes with one or a few of the cast members being interviewed, and recently there was a leak stating that tomorrow when Chris Pratt is a guest he’ll be bringing a new Guardians of the Galaxy Vol. 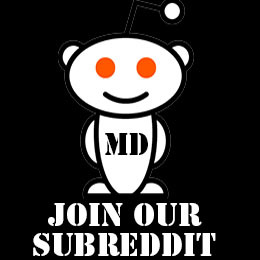 2 trailer. This information comes to us from Broadway World which has a list of the guests for this week on Jimmy Kimmel Live. 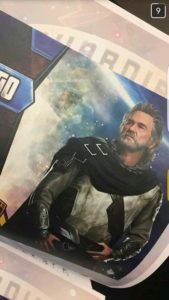 Maybe we’ll see some footage of some villians and some spoken lines by Kurt Russell who is playing Ego the Living Planet. 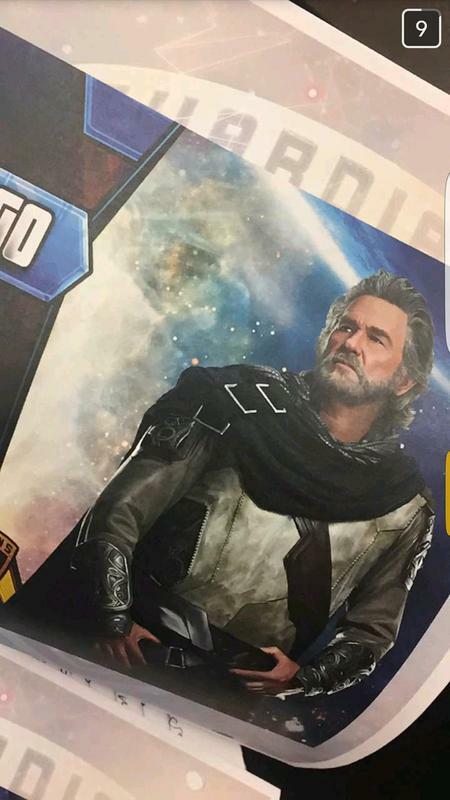 Comicbook recently posted this leaked photo of what Kurt Russell will look like as the human form of Ego the Living Planet.